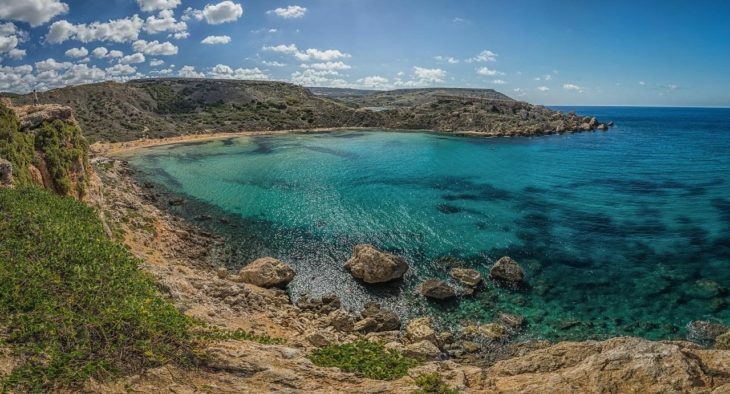 One thing you can be sure of when exploring the Maltese Islands is pristine azure waters. 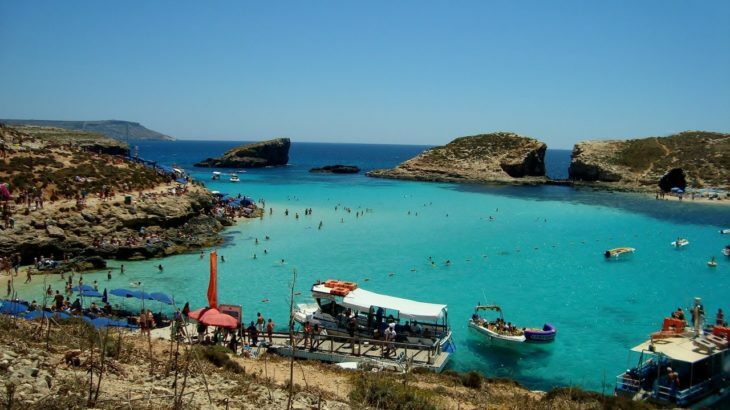 The sea is clean and clear, varies in hues of blue and green and is warm all year round. 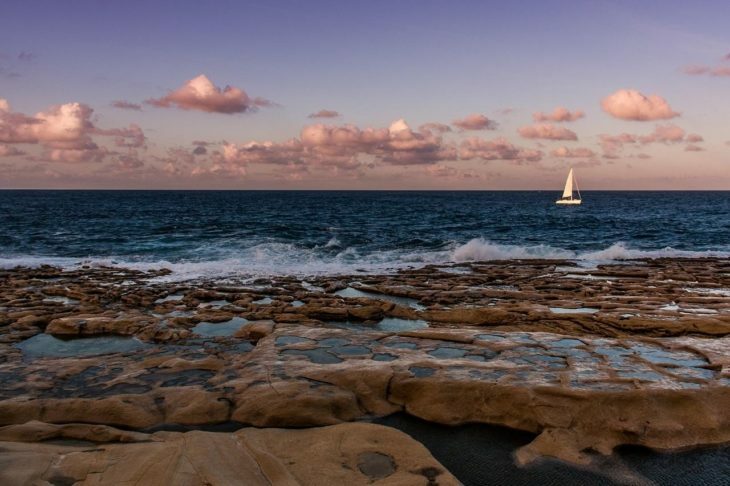 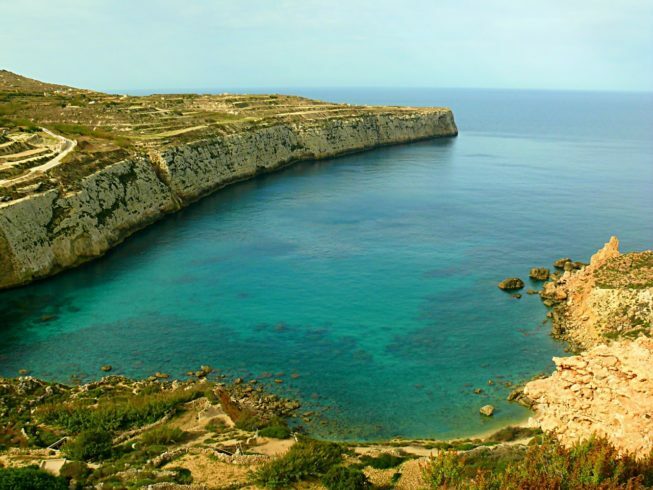 Another thing the Maltese Islands can certainly boast of is its stunning coastline. 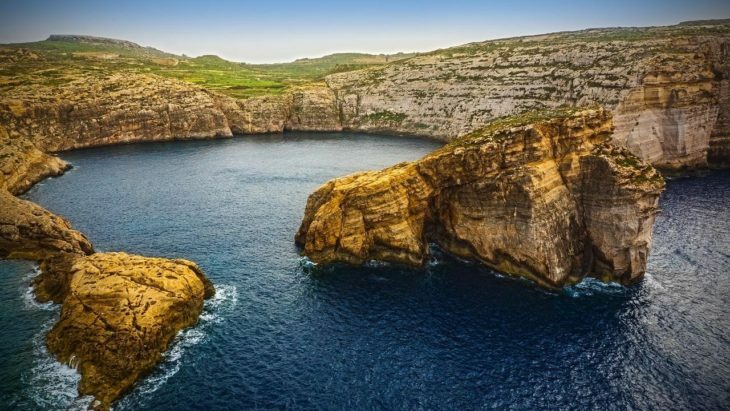 From imposing rocky outcrops and caves to magnificent fortresses and quaint fishing villages with colourful boat houses and fishing boats dotting the bay, the scene is picture perfect time and time again. 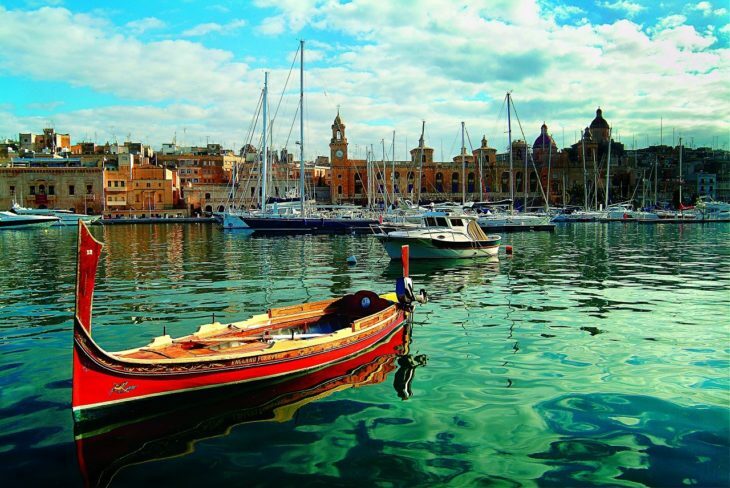 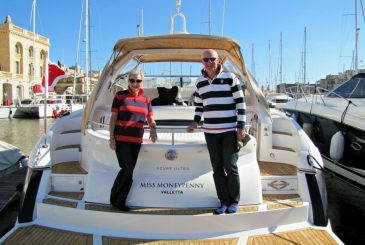 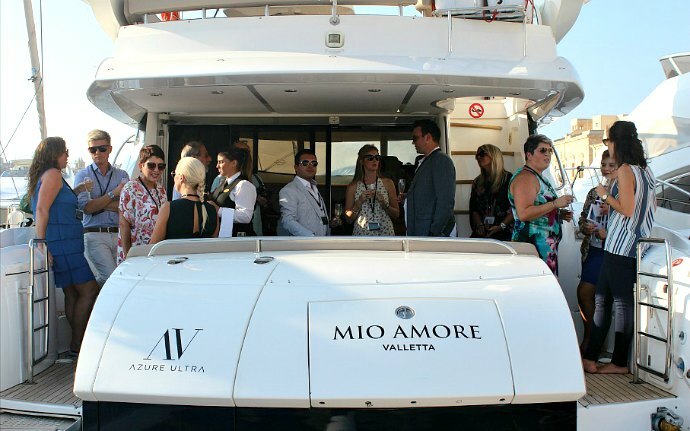 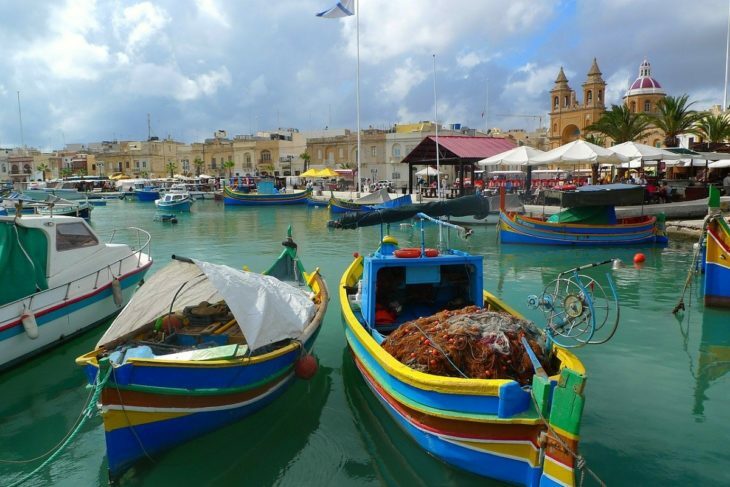 Here’s a preview of what you could see if you explored Malta on a yacht. 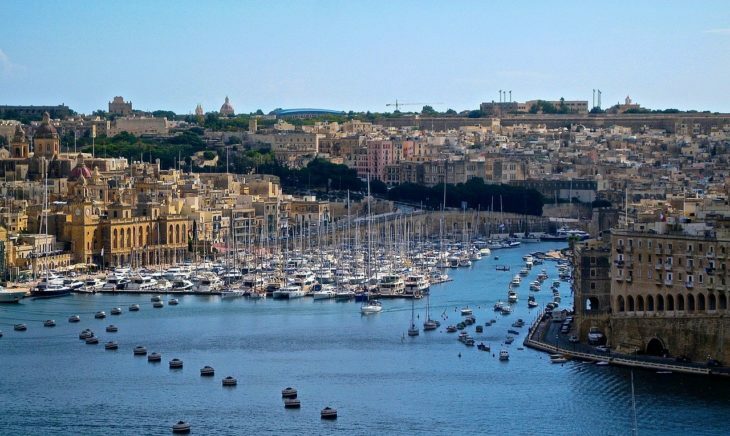 The Yacht Marina in Birgu (Vittoriosa). 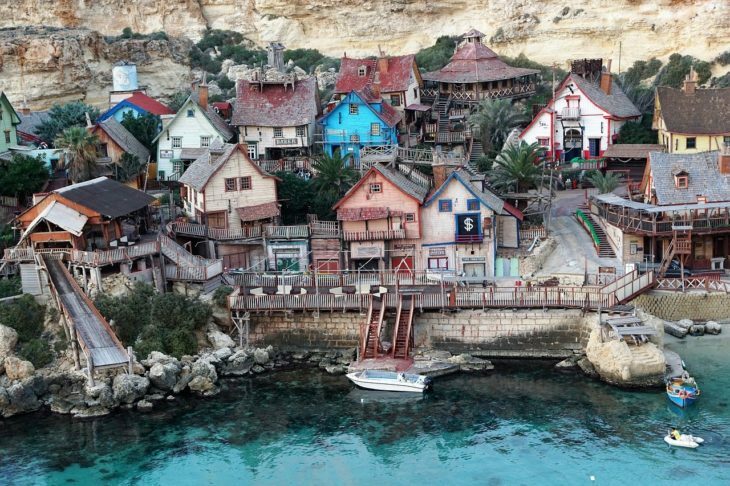 The Popeye Village film set in Mellieħa. 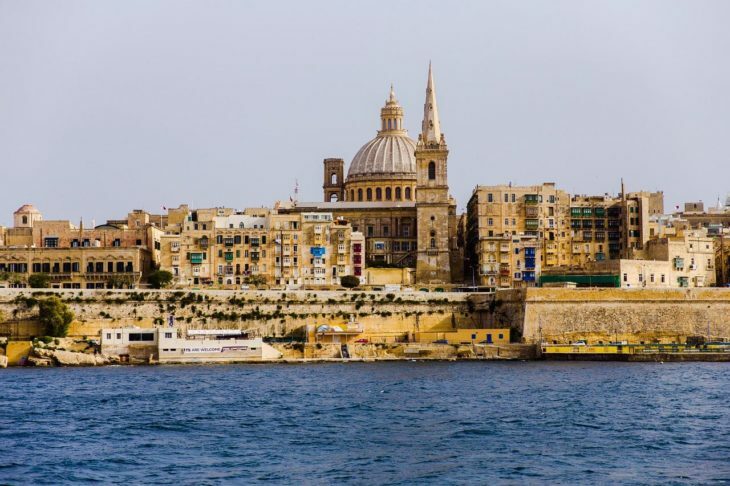 The famous Valletta skyline from Marsamxett Harbour. 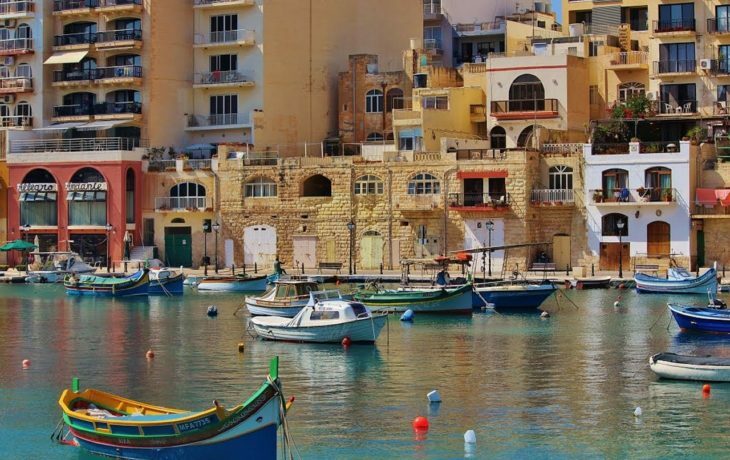 Boat houses at Spinola Bay, St Julians. 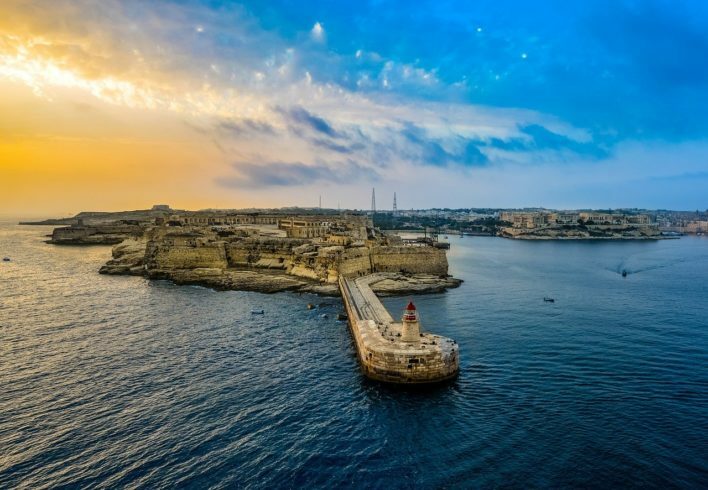 Fort Ricasoli at the entrance to the Grand Harbour. 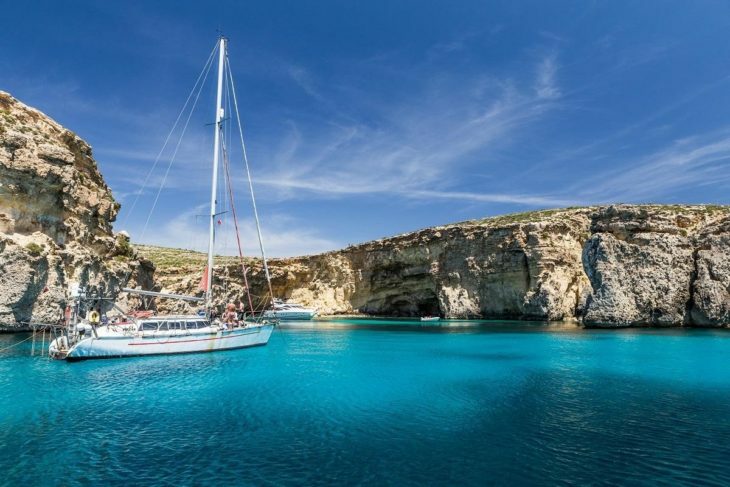 And the best thing about chartering a yacht in Malta is that you don’t even need to pick your destinations – you can see it all. 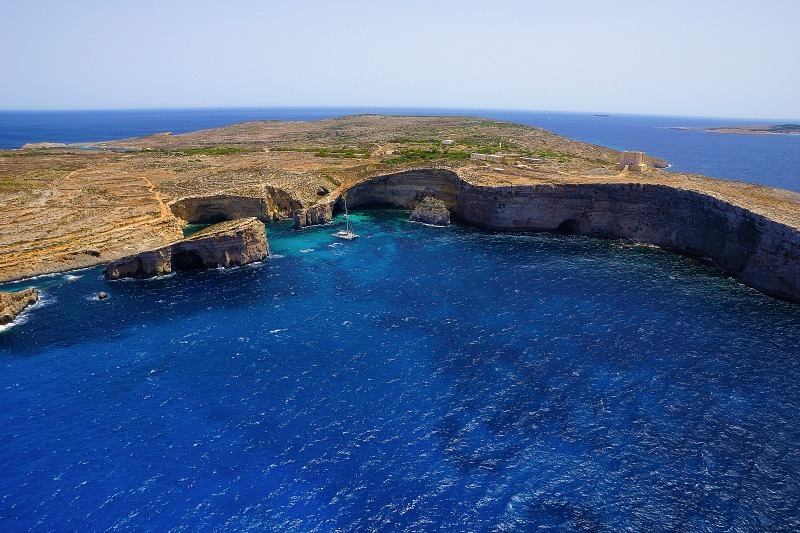 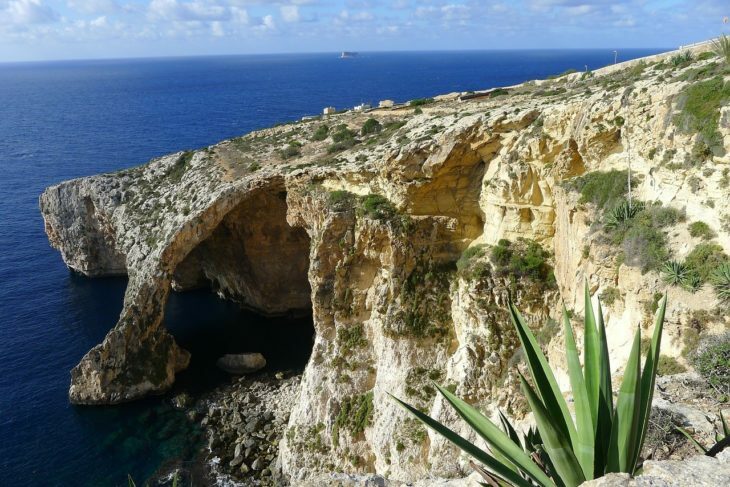 With a coastline of just 253 km (157 miles), the entire coast of Malta, Gozo and Comino is yours for the taking.